Do you want to be the best firefighter, fire officer, or fire service leader you can be? Do you desire to be physically fit and ready to perform when called upon? 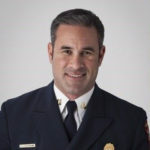 Do you want to know the vital facts about firefighter health and fitness to achieve success (in an easy-to-understand way without being a fitness guru)? 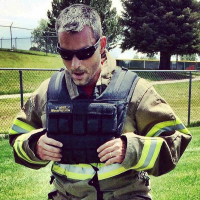 Do you believe health and fitness is a key component to being a great firefighter? 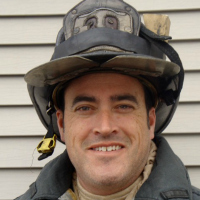 Do you believe you need to be able to perform both physically and mentally on the fireground? 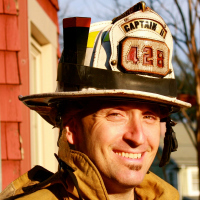 Are you tired of the confusing information about firefighter nutrition and exercise? then Firefighter Functional Fitness is for you! "Great Firefighters Physically Condition Their Bodies For Firefighting." 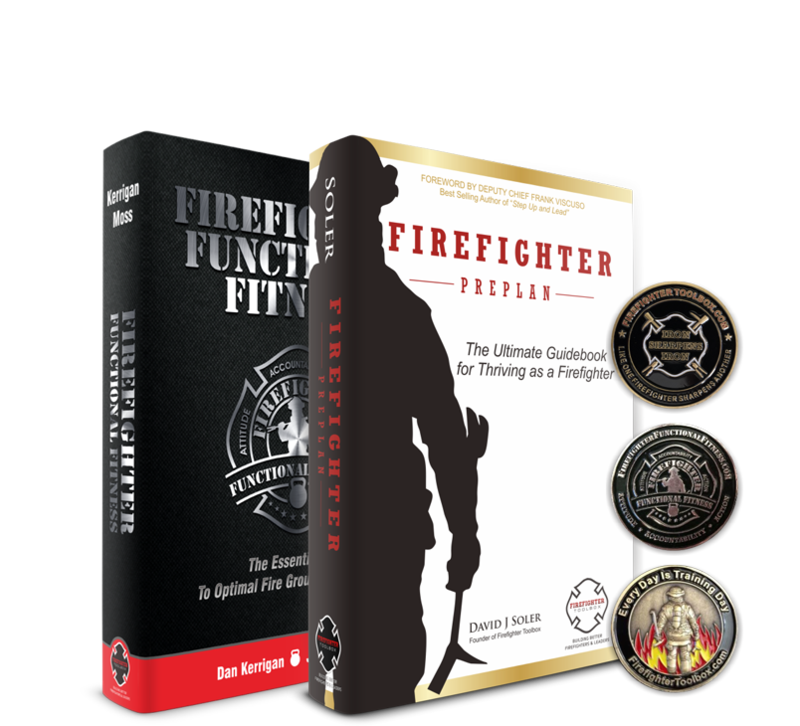 Now get the Step-By-Step System for being physically conditioned and prepared for firefighting with Firefighter Functional Fitness. I promise you: At some point your body will be tested and your physical limitations will be exposed. It may be today, next week, or a year from now, but it’s going to happen. Don’t waste any more time. Ask yourself: “What can I do today to physically prepare for that moment?” If you struggle to find an answer, I’m confident that Firefighter Functional Fitness is the solution. Firefighters must be jacks of all trades-especially with their fitness. We must have the endurance of marathon runners, the strength of powerlifters, the speed of sprinters, and the flexibility of yoga masters. It is very difficult to find a program that gives you the knowledge and tools needed to accomplish this-until now. With Firefighter Functional Fitness, Dan and Jim have nailed it! This book is a must-read for all firefighters! Firefighter Functional Fitness is AMAZING! This book is going to change the way the fire service views the importance of fitness! I’m excited for it to get in the hands of every firefighter across America. 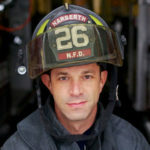 As a career firefighter/paramedic and owner of BecomeFullTime.com, I am always giving aspiring firefighters tips on how they should train for the firefighter physical agility test. This book is going to be my go-to reference for them! Firefighter Functional Fitness teaches them the why and how to get into top shape to become a firefighter candidate. 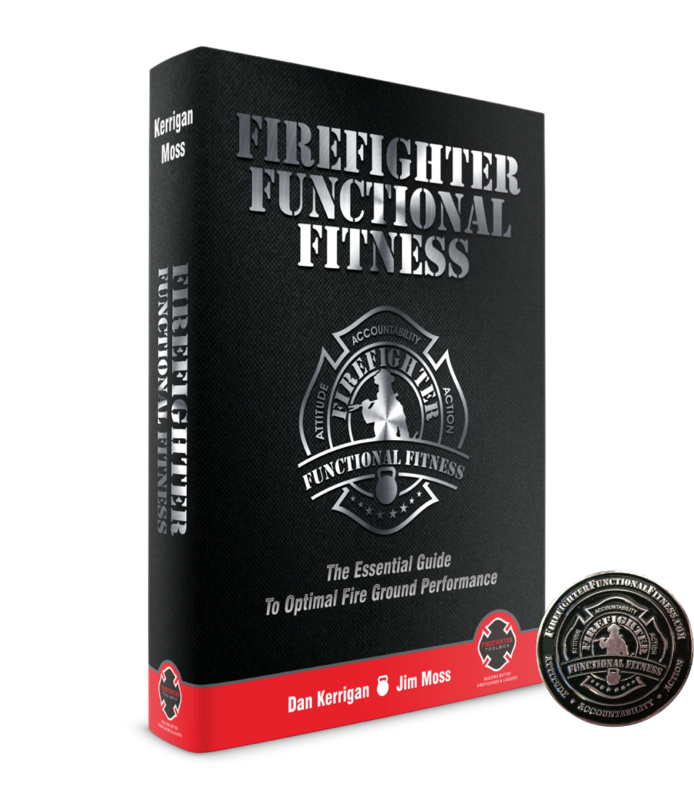 This book is written for any firefighter at any level of fitness. 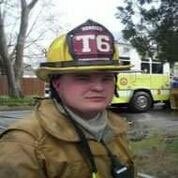 Firefighter Functional Fitness is written to meet the needs of any firefighter. 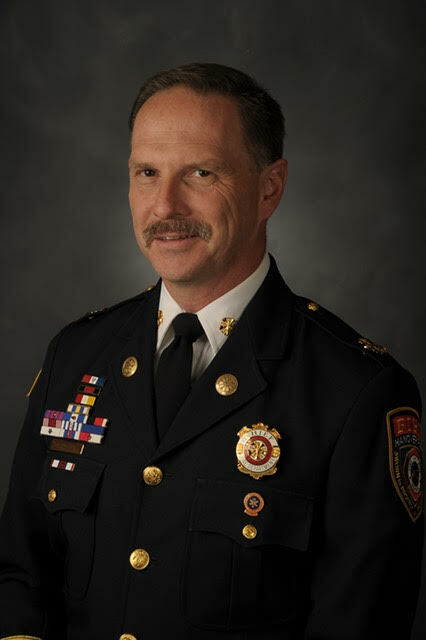 Dan and Jim address why optimal fitness is vital for all members of the fire service: volunteer, career, rookie, chief officer, retiree, man, and woman. Not only does it address why, the book also gives real-world solutions to address firefighter health and wellness. 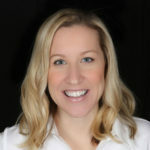 Susanna Schmitt-Williams - Chief Carrboro Fire Department, N.C.
Firefighter Functional Fitness not only teaches firefighters why they need to be fit for the job and exactly how to do it but it also teaches them what not to do by dispelling some harmful myths that have been in the fire service and fitness industry for too long. 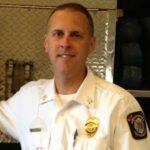 As a scientist I’m excited to see a resource for firefighters that is research-based, and one that spells out a method that I know will be effective. Firefighter Functional Fitness is exactly what the fire service has been searching for! It is a simple approach to a complex problem: a 70% deconditioned fire service. It is our responsibility as firefighters to be functionally fit and to be able to recover and do it again. 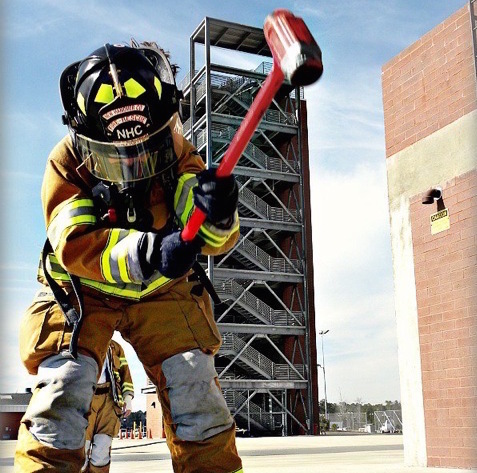 Firefighter Functional Fitness provides a systematic approach to help firefighters fulfill the oath they swore to keep. 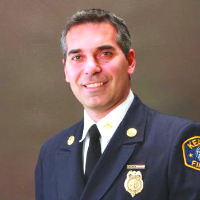 The Hanover Park Fire Department hosted a presentation by Chief Kerrigan of Firefighter Functional Fitness as part of our ongoing officer development/succession planning seminar series. His presentation was timely, engaging and impactful! 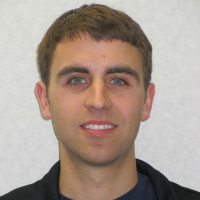 Since the presentation, we are seeing an increasing number of our staff implementing many of the functional fitness concepts presented into their required shift physical fitness workout periods. 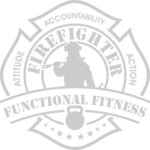 Designed for firefighters by firefighters, Firefighter Functional Fitness uses a common sense approach that focuses on firefighters as industrial athletes, and it has helped many of our staff, including myself have a better understanding of how to prepare and maintain our physical condition in such a way to prevent on-scene injuries and to do a better job serving our residents, businesses and visitors. Dan and Jim have hit the nail on the head! 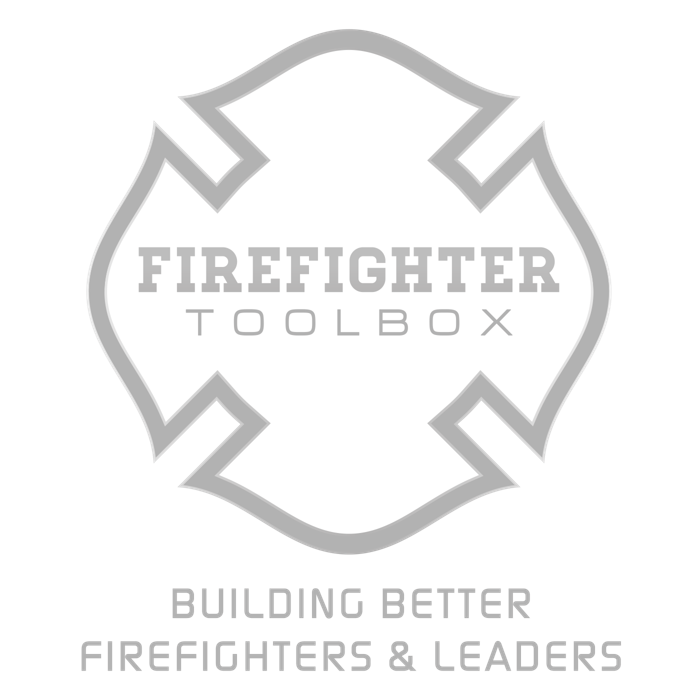 Firefighter Functional Fitness provides an outline for making the changes needed to reduce firefighter LODDs. Firefighter Functional Fitness will have a major impact on firefighter health, well-being, fitness, and injury prevention. I highly recommend this book to all our brothers and sisters in the fire service—from our newest recruits to our chief officers. For firefighters and officers who are serious about firefighter health, safety, and reducing LODDs—Firefighter Functional Fitness should be mandatory reading. If you believe in reducing firefighter injuries and LODDs but need help addressing your fitness, this book will be your first step to getting started. Firefighter Functional Fitness is the guide for proper preparation, fitness on the fireground, and for career longevity. We are industrial athletes, and it is imperative we prepare ourselves as such. This book provides a framework for fitness based around the duties that we perform day in and day out. The benefits reaped not only will make you better at your job but also have a healthier life. 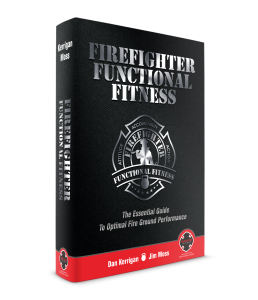 Firefighter Functional Fitness: The Essential Guide to Optimal Firefighter Performance and Longevity is right! Anyone who wants to be firefighter should be offered Dan and Jim’s book when they receive their turnout gear. 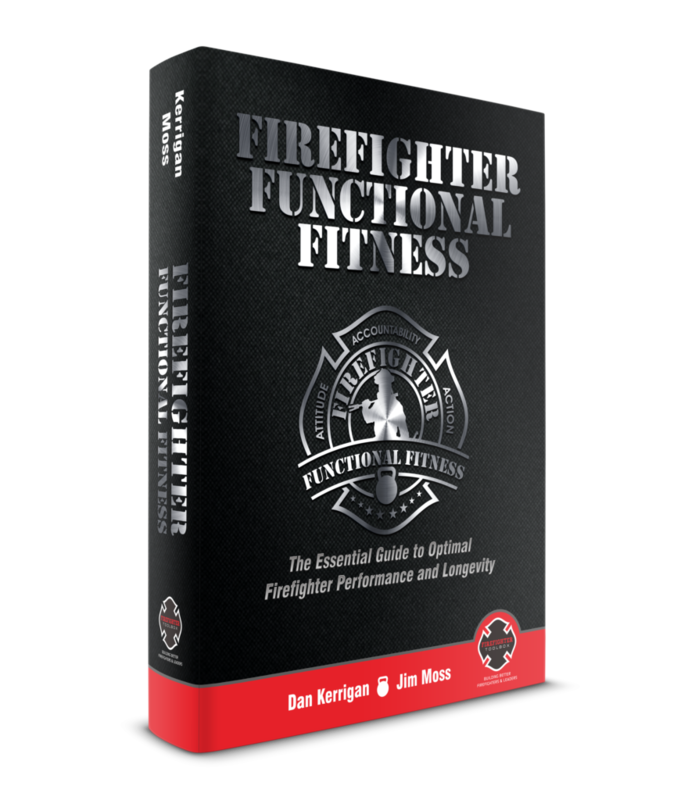 It covers everything a firefighter needs to know about functional fitness and how to put that knowledge into action. On behalf of The First Twenty and firefighters across America, thank you for your commitment to firefighter health! The results of this functional fitness initiative have been staggering for my department! We have had multiple members drop weight in excess of 50 pounds, and the work has clearly paid dividends on the fire ground. The real key is understanding Dan and Jim’s message – you do not have to be a bodybuilder or a world-class sprinter. 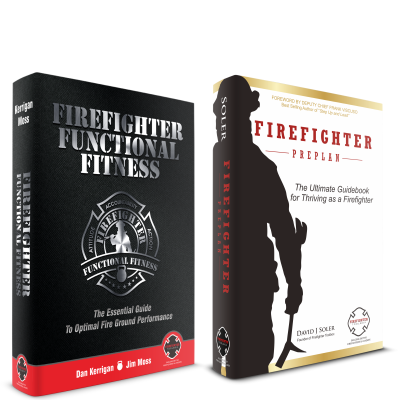 Firefighter Functional Fitness is the comprehensive guide to achieving and attaining optimal performance and overall good health! Read the Foreword, Introduction and Chapter one for FREE. 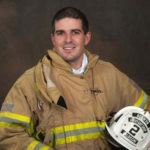 Check out - FirefighterPreplan.com for more info. Copyright © 2016-2017 Firefighter Toolbox LLC. All Rights Reserved.